In this modern world there is one thing that is becoming increasingly valuable. It’s not gold or diamonds but something less tangible – time. Too quickly it passes, in a blink of an eye you’ve missed an opportunity or life is passing you by. For our clients there is nothing more important than time itself. 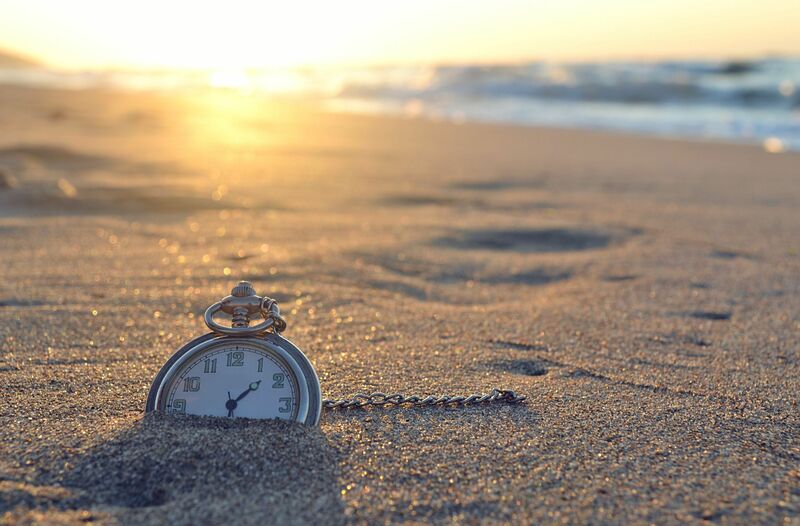 The Japanese have recognised the importance of time for generations, in fact there is a cultural concept in Japan called Ichi-go ichi-e – often translated as “for this time only”, “never again” or “one chance in a lifetime”. This simple phrase reminds them to cherish every gathering, as many meetings in life are not repeated. Even though the same group of people may get together often, a particular gathering will never be repeated and so each moment is always a once-in-a-lifetime event. People’s concept of time can vary greatly despite their proximity to one another. In America people are pre-occupied with time, phrases abound such as “time is money”, “I don’t have time” and “my time is up”. Anyone who is late for a meeting or dinner is considered rude, a delayed train or plane is a major hassle and heaven forbid that a bus should depart early. Most people will follow set agendas. Minutes are taken at meetings that are precisely scheduled. North Americans take pride in juggling busy work schedules and still finding time to spend with family and friends. If there’s one country above all others that springs to mind when considering time it is Switzerland. Synonymous with fine clocks and watches the Swiss people have a special connection to time. They seem to have an innate feeling for it. You always know the exact time, as there are clocks at almost every corner. Yes: Switzerland and watches go hand in hand. If a bus or tram is supposed to leave at 8h32, it doesn’t wait a second longer. Public transport is aligned such that you don’t have to wait longer than 10 minutes to change to the next train, bus or tram. To the Swiss, time is everything. They even have a concept that is incomprehensible to most other nations called überpünktlich - “over punctual” – which far from being seen as a fault is considered a great trait. To demonstrate their strict adherence to timekeeping, when a Swiss-German wants to know the time they do not ask “what time is it?” but “how late is it?” – a far cry from hora Latina. Contact Brown + Hudson for our recommendation on how to best spend your time.